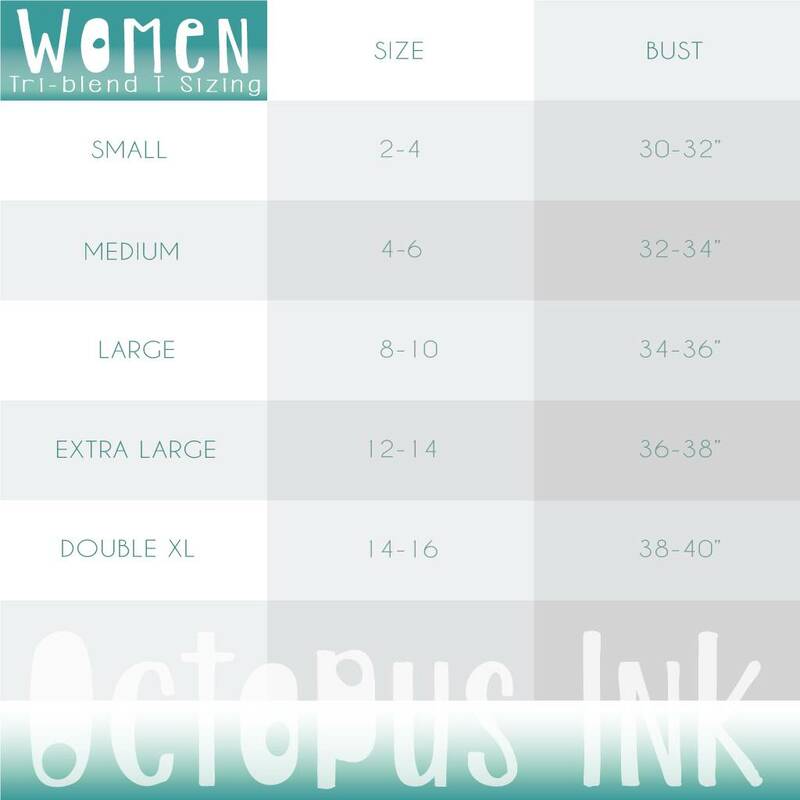 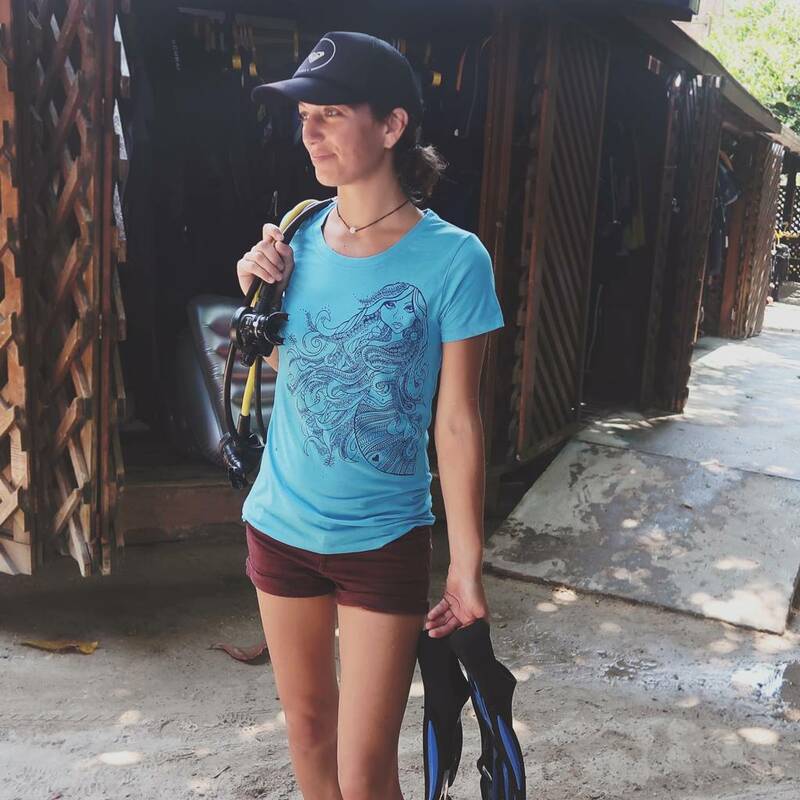 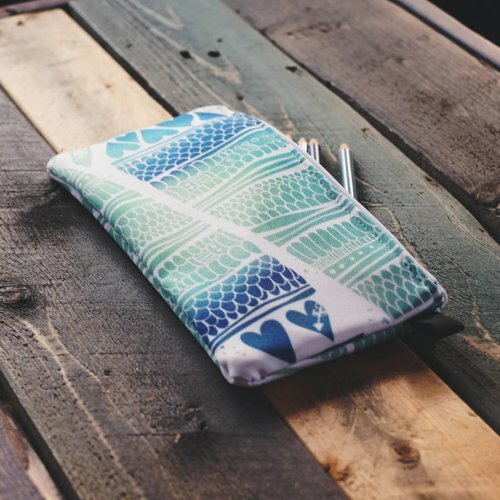 Ingredients: This Octopus Ink tee is made from a soft triblend (poly, cotton & rayon), a tropical storm, days spent exploring the sea, huge waves, an ocean full of seaweed, a Caribbean reef octopus, my favorite sketchbook, and an enchanting siren. 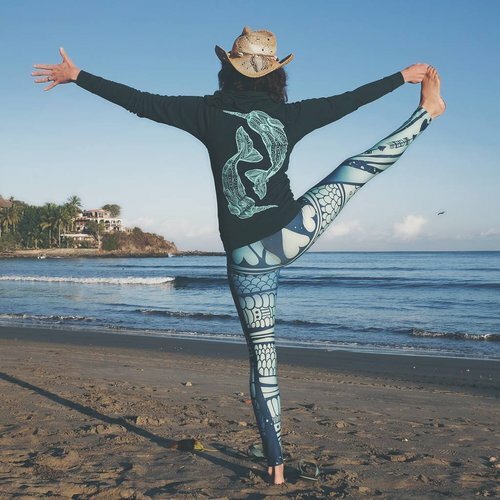 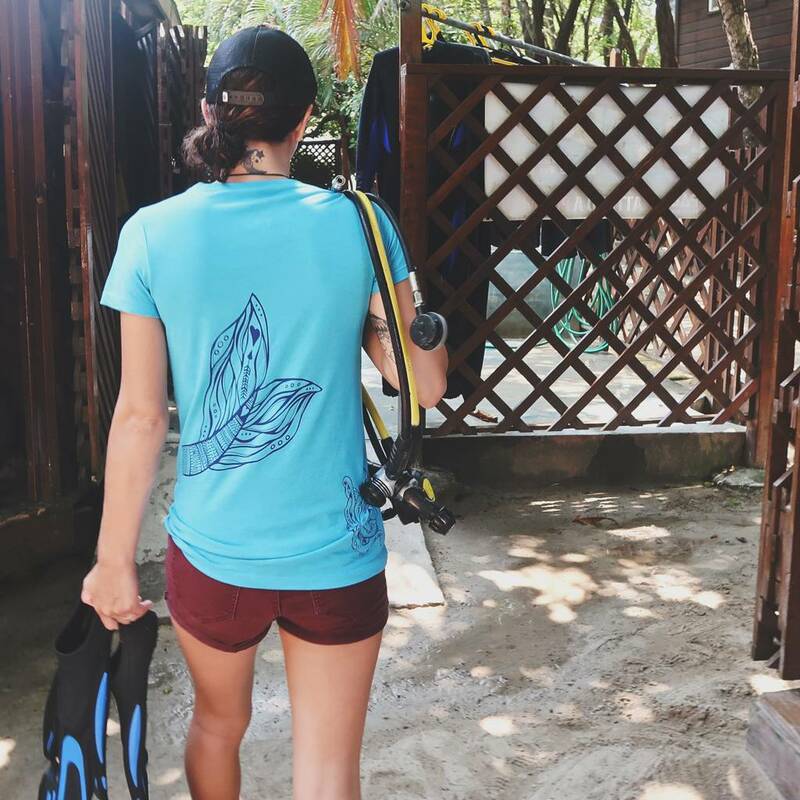 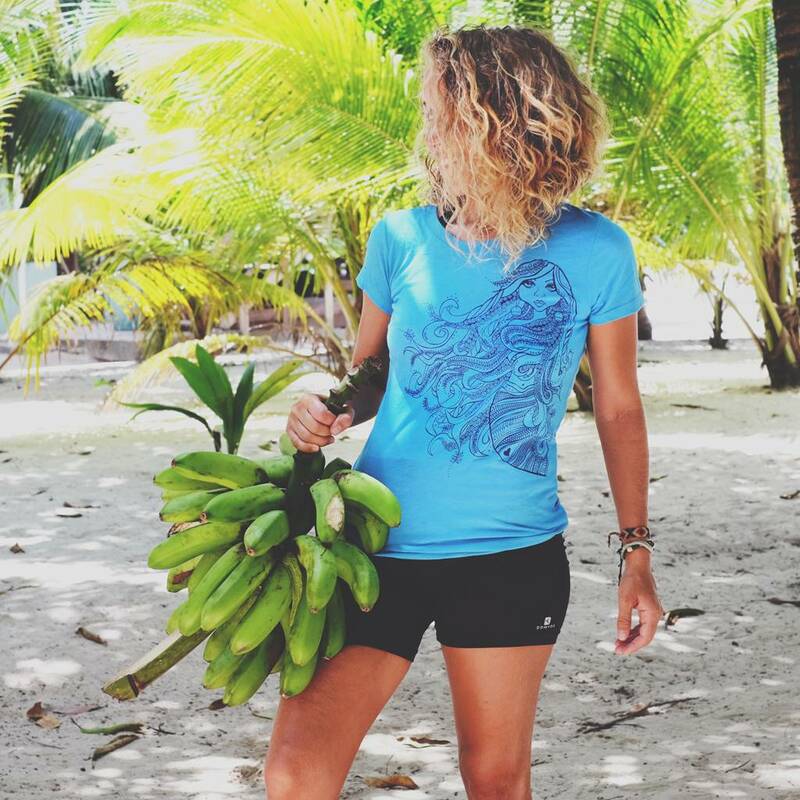 Wear: This tee is a slim ladies fit with a slightly scooped neck, capped sleeves, and soft feel; our go-to tee for days when toes need to touch the sand or a heart needs to feel the ocean. 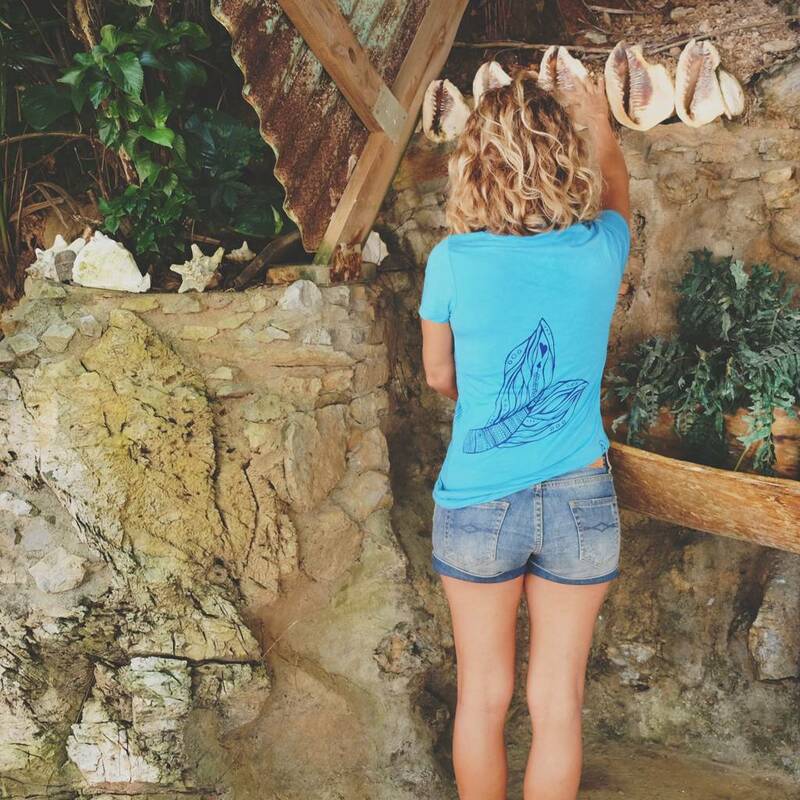 It fits smaller than our signature bamboo tees, we recommend ordering one to two sizes up.